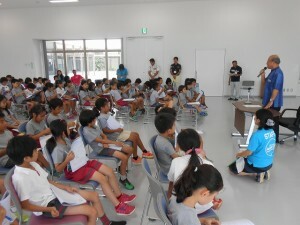 On Friday, July 15th grade 3 went on a field trip to Uruma city. First we went to Uruma city hall. 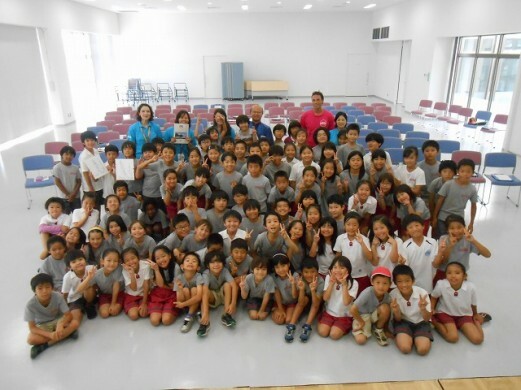 We met Mr. Shimabuku, who is the mayor of Uruma city. 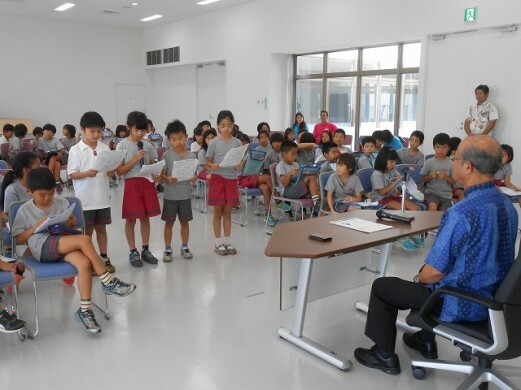 A few representatives of the 3rd graders students interviewed the Mayor and gave Thank you speeches. 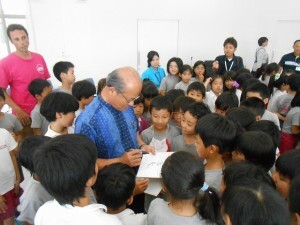 Mr. Shimabuku was very friendly person. Some students got his autograph on colored paper. The new city hall was very neat and people were very kind. After visiting the city hall we went to our world Heritage site Katsuren castle. The view was so beautiful. 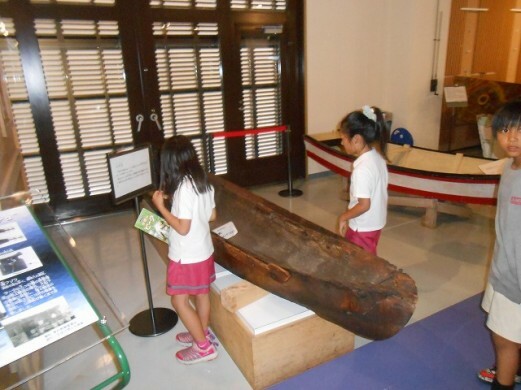 Then we went to Ayahashi history museum, Henza island and Hamahiga island. 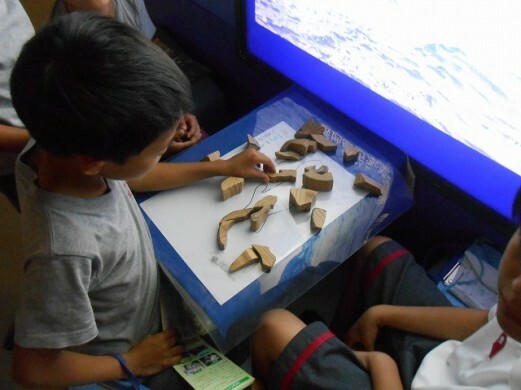 Students were able to feel how big and wonderful Uruma City is through this field trip.